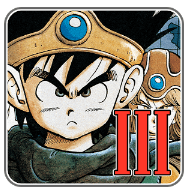 Name: Dragon Quest 3 Apk. 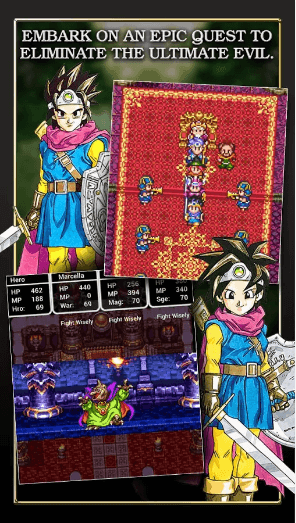 DRAGON QUEST III: The Seeds of Salvation is one of the best selling game which is now available for android users too. 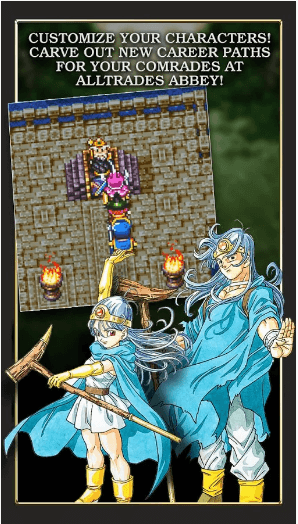 Dragon Quest 3 Apk is the third edition of Dragon Quest series. The game is full of adventure and thrill with a story which is divided in the form of different missions. 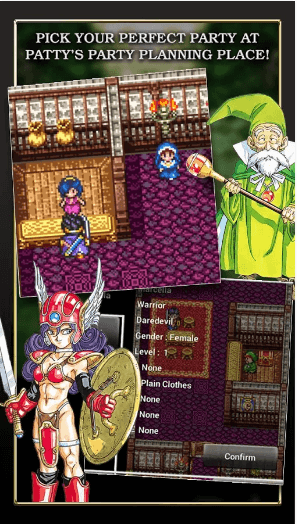 New weapons and tools are updated in this edition of dragon quest. Just like other Dragon Quest game this one is also a single pack game. Buy it just once and then enjoy all the premium tools and features along with updates for lifetime. Dragon Quest is having an independent storyline so, you can enjoy the game without playing Dragon Quest 1 and Dragon Quest 2. Experience an epic RPG experience with over 30 hours of gameplay with added features to the original release!